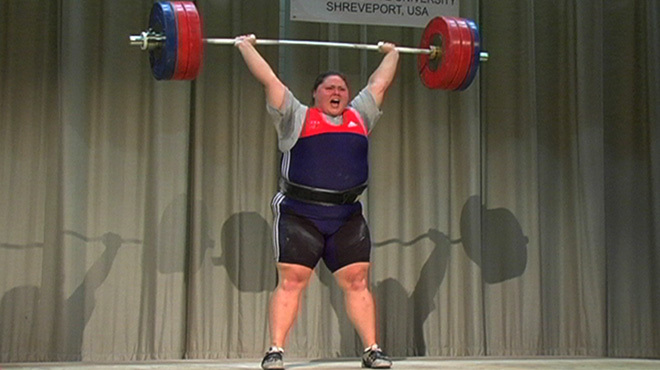 Weightlifter Cheryl Haworth struggles to defend her champion status as her lifetime weightlifting career inches towards its inevitable end. A formidable figure, standing at 5'8" and weighing over 300 pounds, Cheryl Haworth struggles to defend her champion status as her lifetime weightlifting career inches towards its inevitable end. Strong! chronicles her journey and the challenges this unusual elite athlete faces, exploring popular notions of power, strength, beauty, and health.